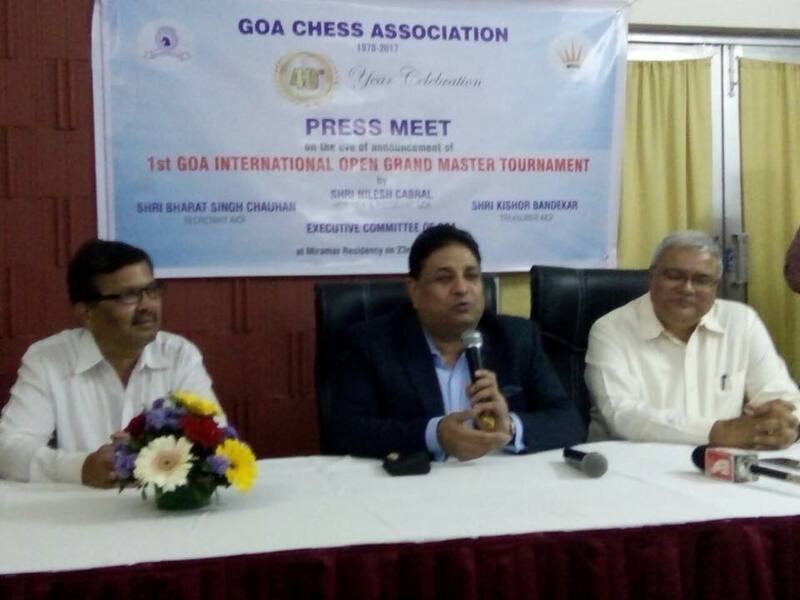 PANJIM: Chess in Goa will take a huge leap as Goa Chess Association (GCA) has decided to organise their 1st Goa International Open Grand Master Tournament which will be held between October and December. 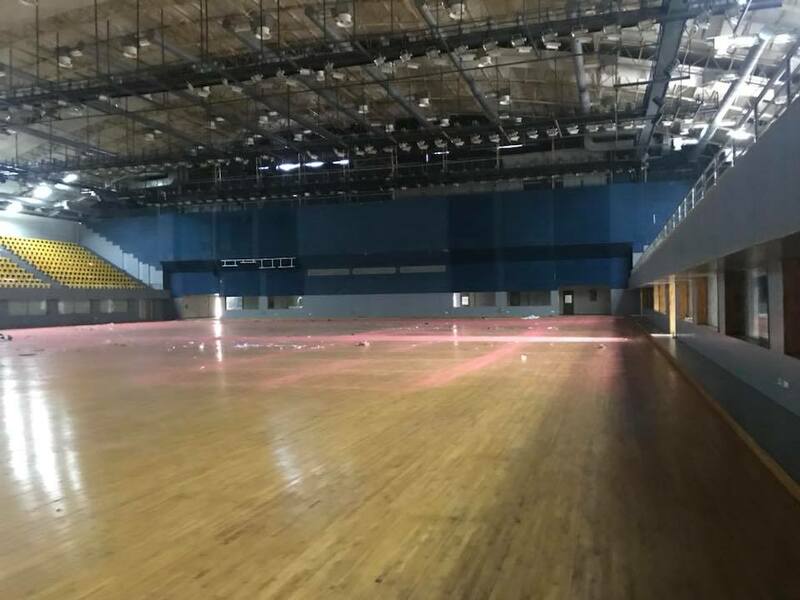 “I am glad that GCA has agreed for the tournament in the State and we are expecting 1000 to 1200 players in the tournament from various countries,” Bharat Singh Chauhan, Hon’ble Secretary, AICF said. The tournament will give an opportunity to local players and achieve GM norms”, he said. “Last year Goa had a Grandmaster. Having a Grand Master shows that the State has been doing very well in Chess. Players from around the world love to come to participate in a tournament in Goa because of the beauty of the place. 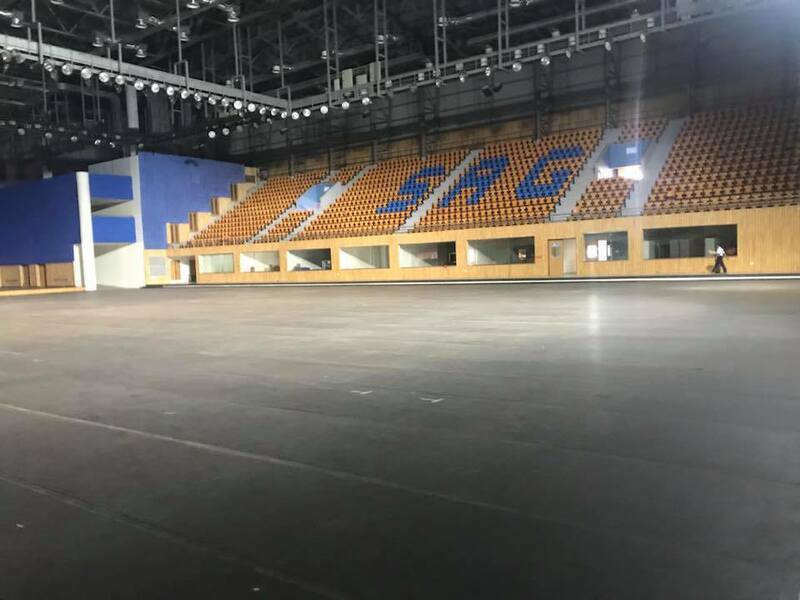 The tournament is most likely to be held at the end of the year. The dates will be confirmed after checking the FIDE Calendar,” he added. Stadiums at Mapusa and Taleigao. The tournament will be held in three categories namely Grand Master, below 2000 rating and below 1600 rating. The Idea of organising in different categories is to give opportunity to all section of players.